Worker’s compensation defense, tort defense, mediation, insurance defense, federal civil practice. 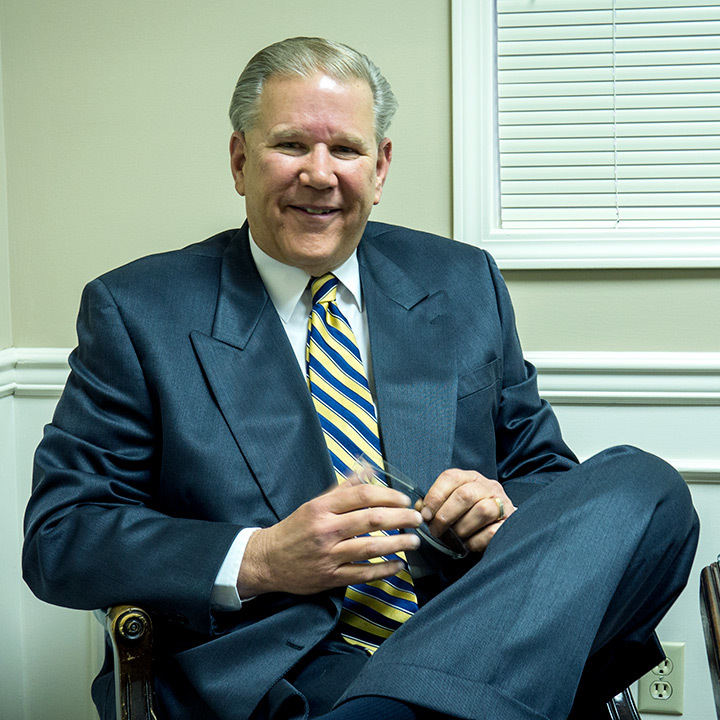 Mr. Hansford is a partner in the Firm’s Indiana office and has been admitted to practice since 1987. Mr. Hansford is admitted to practice before all courts in Indiana as well as the United States District Court for the Southern District of Indiana and the Northern District of Indiana.